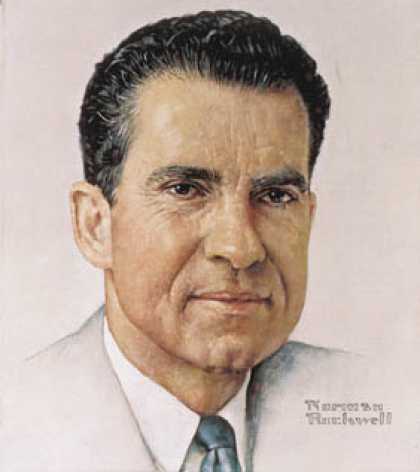 Norman Rockwell was a prolific artist, A true American artist, producing over 4,000 original works in his lifetime. 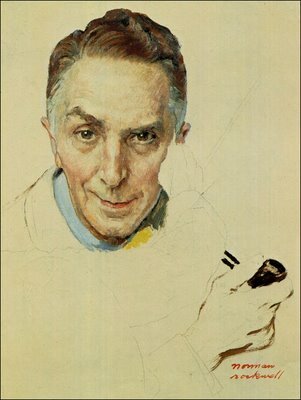 Norman Rockwell was one of my biggest influences as an artist growing up. He captured the heart of America. To me each one of his paintings were a portrait of the the people of His life and time. 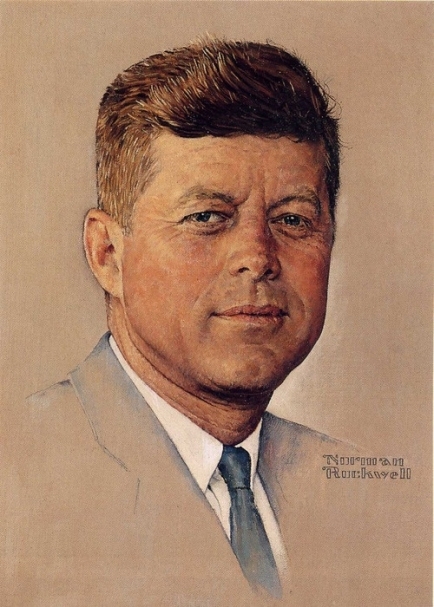 In Part one we will be looking at his portrait work of Presidents and celebrity’s. Here are a few of His pieces, focusing mainly on His portrait work. Enjoy! In Part 2 we will look at some of his commercial work and other famous pieces that captured the lives of Americans and their lives. MJP Studios specializes in Portraiture in all mediums. People portraits, Pet portraits, Family Portraits. Inga Belozerova - Love Norman Rockwell, Portraits specially.